TripAdvisor has released its best airlines for 201, as voted by users, with results for the South Pacific & Oceania enforcing the notion of a paired Aussie and Kiwi buttress. 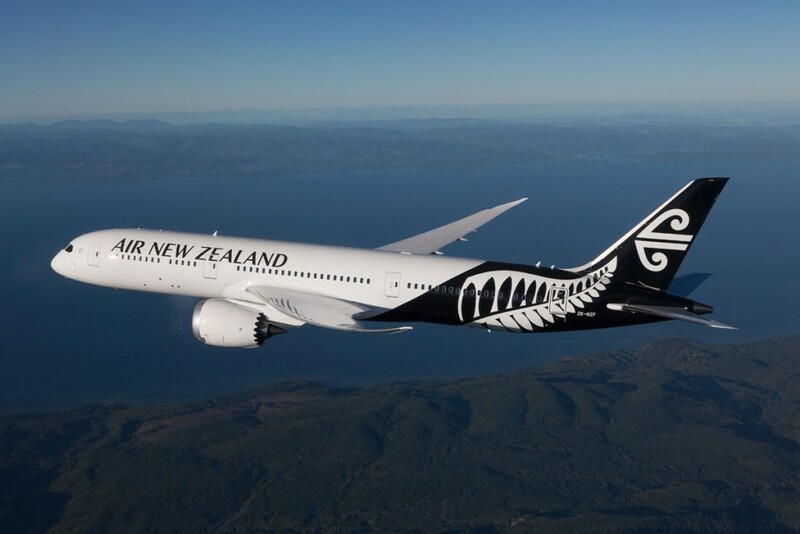 Air New Zealand and Qantas were considered the best airlines in the South Pacific, with the Kiwi carrier awarded the gold flag for the region. The carrier was further celebrated as the eighth best airline in the world, ahead of Jet2 – a British low-cost carrier – but behind the Brazilian carrier Azul. Say Kia ora to the airline Travellers’ Choice for the South Pacific: Air New Zealand. The flying kangaroo was awarded best in Australia, with one chummy TripAdvisor calling Qantas “an outstandingly good airline”. 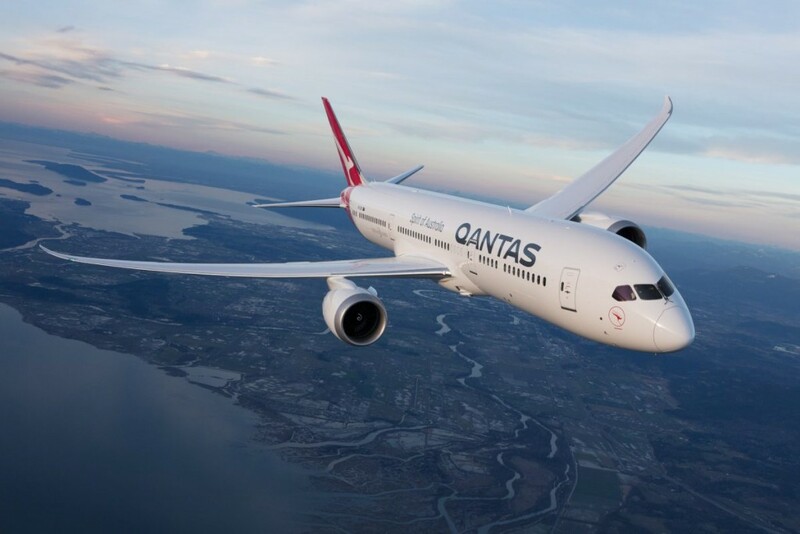 Qantas is the best in Australia but fared poorly in international scores. Qantas CEO Alan Joyce has been in the press lately for his touching cooperation with Alex Jacquot, a 10-year-old aspiring airline CEO, who met with Joyce personally last week. The airline has also been vocal about its position on diversity, calling for more effort in increasing gender diversity following the UN Global Compact. For passenger comfort, Virgin Australia, however, was the Travellers’ Choice. Along with regional ratings for each of the world’s airlines, TripAdvisor also released the best in the world as rated by TripAdvisor users worldwide. For the second consecutive year, Singapore Airlines has been rated the Travellers’ Choice for best airline. 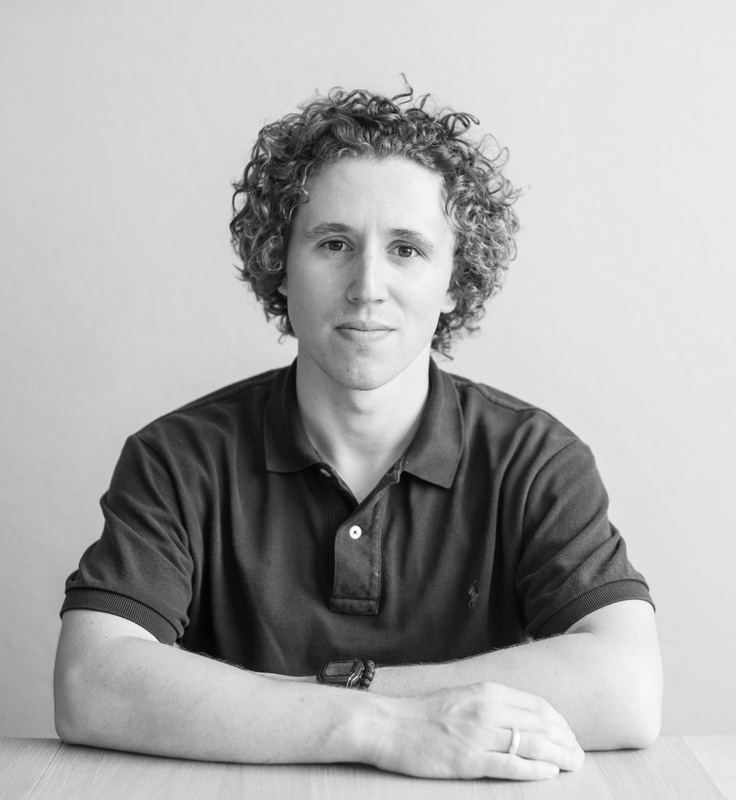 “Congratulations to the fifty plus airlines around the globe that won this prestigious award, including Qantas, Air New Zealand and Singapore Airlines,” said Bryan Saltzburg, president of TripAdvisor Flights, Cruise & Car. All Nippon Airways (ANA) – the cleanest airline in the world, and also known as Zennikkū – was rated 10th best in the world. To explore TripAdvisor’s full list of Travellers’ Choice winners, click here.